FACT Charity Relay – We did it! We did it! We ran the 22 miles between our offices in Meadowfield (Durham) and Team Valley in a relay. Read more about FACT Charity Relay – We did it! Are your kids learning to code? Read more about Are your kids learning to code? 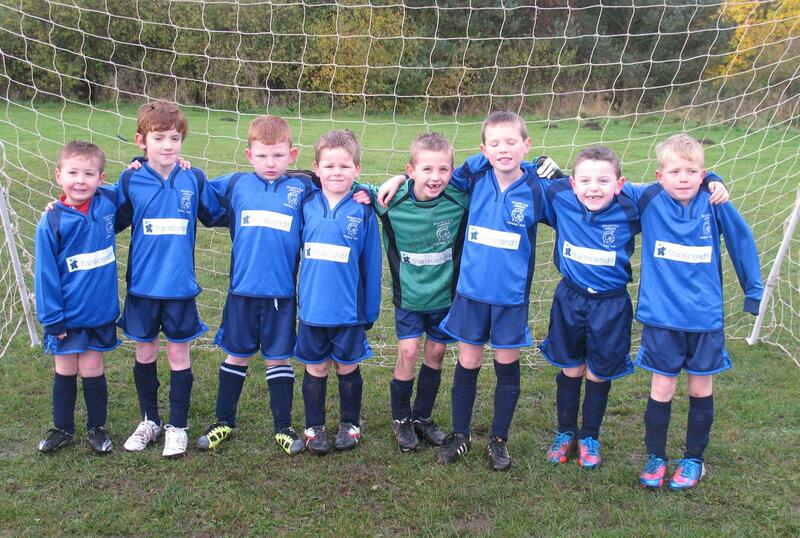 Congratulations to Walbottle Under 7s, recent winners of the Newcastle Mini Soccer League Festival Group B. 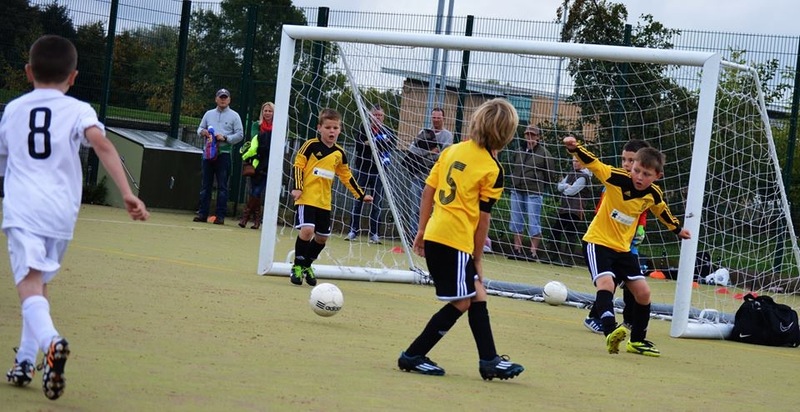 The boys were unbeaten, winning games against Newcastle East End, Heaton and Kingston Park and drawing with Westgate. A couple of months ago, Claremont running club "Claremont Road Runners" contacted Transcendit to design a pop-up banner displayed inside Northumbria University to promote the club and attract new runners.